The Mare Nostrum Mediterranean coast conservation project received €4.3 million in funding from the European Union (EU). The 3-year project will explore new ways of enhancing policy to improve the socio-economic and environmental sustainability of the Mediterranean coastline, in light of the EU Barcelona Convention’s Protocol on Integrated Coastal Zone Management in the Mediterranean (ICZM). Mare Nostrum received the EU award through the European Neighbourhood Partnership Instrument – Cross-Border Cooperation in the Mediterranean (ENPI-CBCMED). 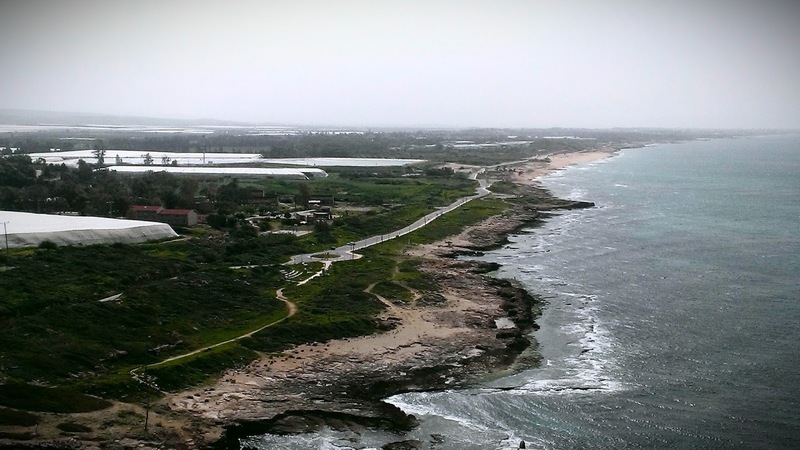 “The project’s primary goal is to contribute to bridging the gap between the ideals of coastal zone management and its actual effects on the ground at the local, national and cross-border levels,” said Mare Nostrum initiator and coordinator Prof. Rachelle Alterman of the Israel’s Technion – Israel Institute of Technology. Mare Nostrum’s strategy is to identify successes on the ground in handling ostensibly local obstacles to implementation, and using insights gained to inform policy improvements around the Mediterranean basin and create new tools for ICZM, she added. “Mare Nostrum is different from other ICZM projects in that it focuses on what needs to be done to improve conservation and management and how to carry this out,” Prof. Alterman commented. Mare Nostrum brings together representatives from 11 partners: the Technion, the University of Thessaly, the Democritus University of Thrace, the municipalities of Kavala and Alexandroupolis in Greece and Haifa in Israel, the Society for the Protection of Nature in Israel, Port Institute for Studies and Cooperation of the Valencia Region (FEPORTS), Amman Center for Peace and Development, Integrated Resources Management Co Ltd. (IRMCo) and Interteam Content Services. Experts from Italy, Turkey and elsewhere will advise the team. In its first year, Mare Nostrum will conduct baseline research and data collection, compile case studies and develop communications tools. In 2014 the partners will design and implement participatory GIS, develop a policy Toolkit, and hold workshops with local stakeholders and a think tank conference. In the last year of the grant cycle, Mare Nostrum plans to implement a pilot involving stakeholders, and draft model legislation for cross-national use. Mare Nostrum participants will also examine the feasibility of establishing a Mediterranean ICZM Action Forum to interface with relevant bodies globally and allow the project to continue to evolve thereafter.